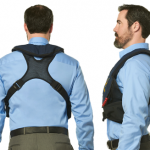 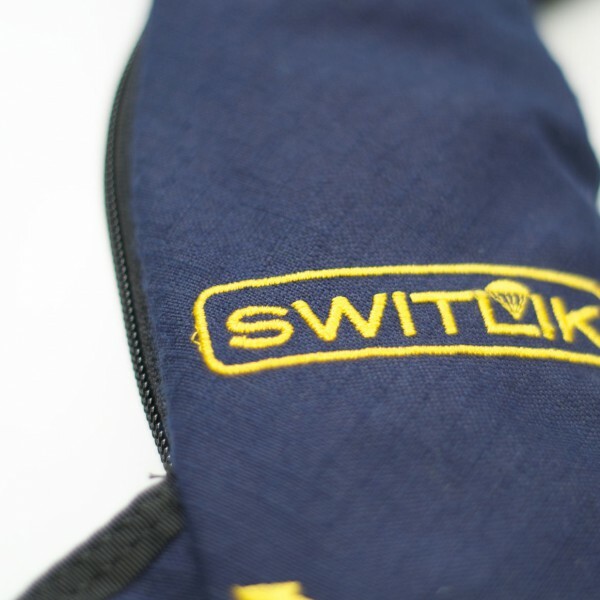 The new SWITLIK X-Back Basic incorporates the same fit, adjustment and overall comfort users have com e to expect from the SWITLIK X-Back MOLLE design, with the addition of two permanently attached pockets in place of the MOLLE vest attachment loops. 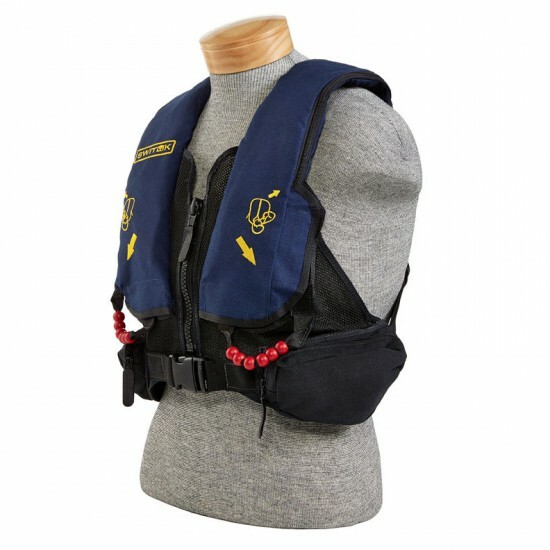 The “Basic” naming of this vest speaks not to a basic design, but to a vest that is meant for when you only need to travel with basic items such as keys, phone, wallet, locator beacons & sunglasses. 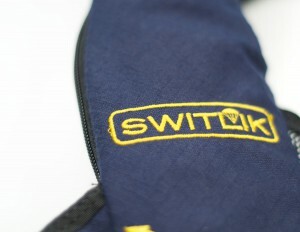 SWITLIK respects that a full MOLLE attachment system is not required for all aviators, and that there are times when an all-in-one pocket will do the trick. 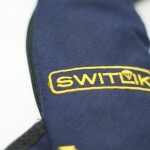 Signature SWITLIK X-back construction with ergonomic design for superior comfort while in the seated position. 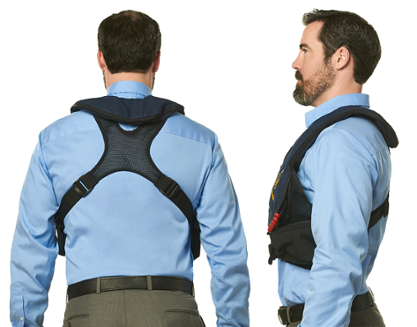 Designed to transfer the load away from your neck. 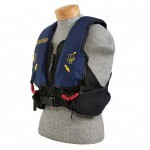 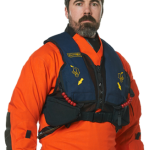 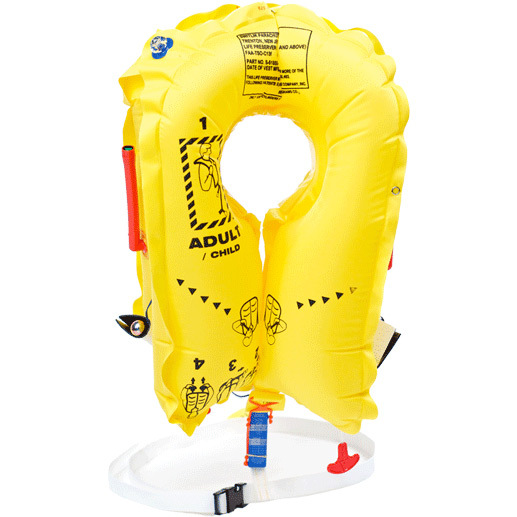 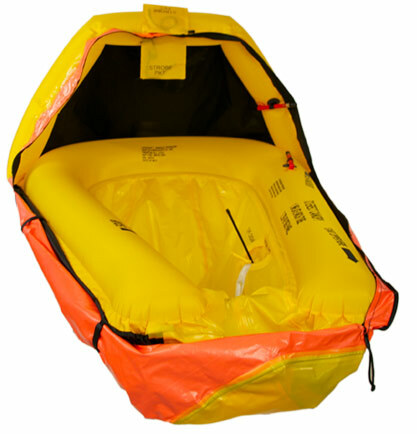 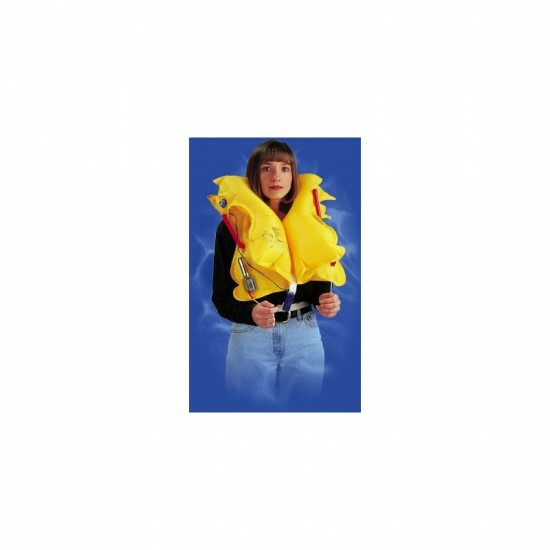 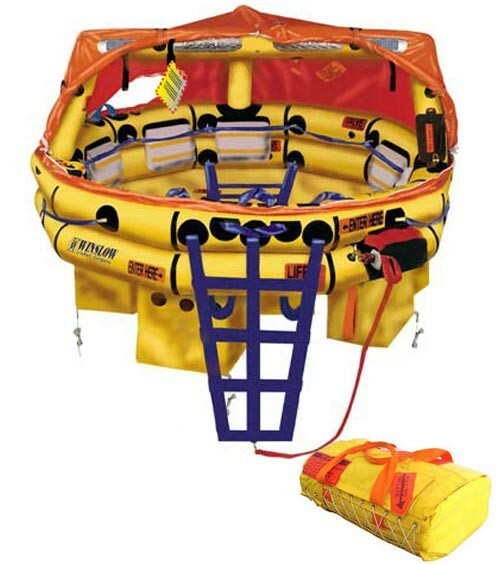 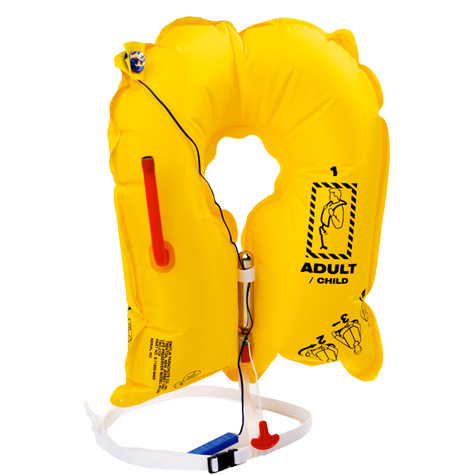 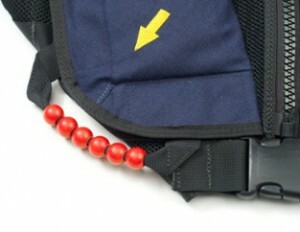 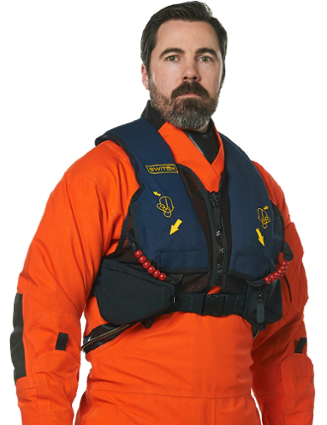 Twin cell inflatable life-vest with two oral tubes. 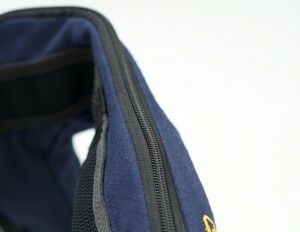 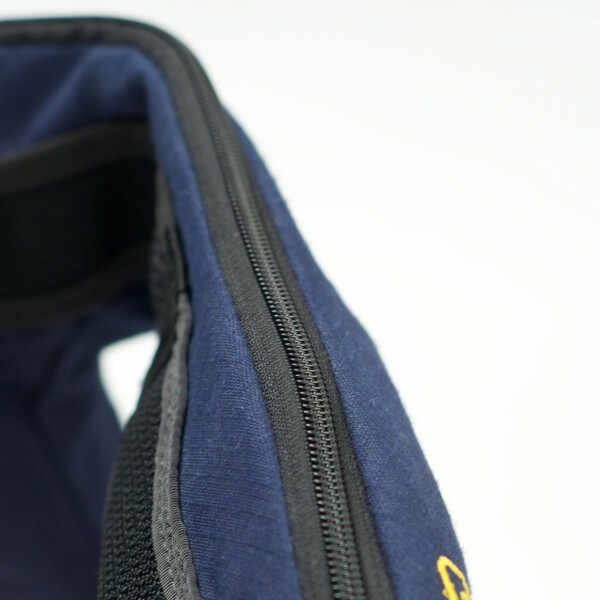 Innovative protective cover with dual-opening zipper design that provides emergency access to both oral tubes. 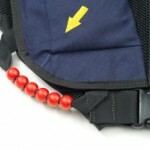 Replaceable inflatable cell and/or cover option. 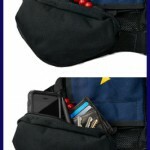 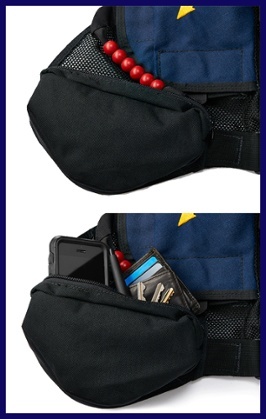 Two permanently attached pockets for gear storage.